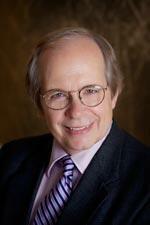 Tom Flanigan has been with WFSU News since 2006, with a focus on covering local news personalities, issues and organizations. He began his broadcast career more than 30 years before that and covered news for several radio stations in Florida, Texas and his home state of Maryland. In between, he spent a number of years in corporate communications for a few private firms, time that he calls “invaluable” for giving him a greatly expanded media perspective. During the relatively rare times he’s not racing to cover various community events and activities, Tom enjoys reading and playing guitar (He was a professional drummer in a previous life and is trying to expand his musical horizons). Follow Tom Flanigan on Twitter: @flanigan_tom. 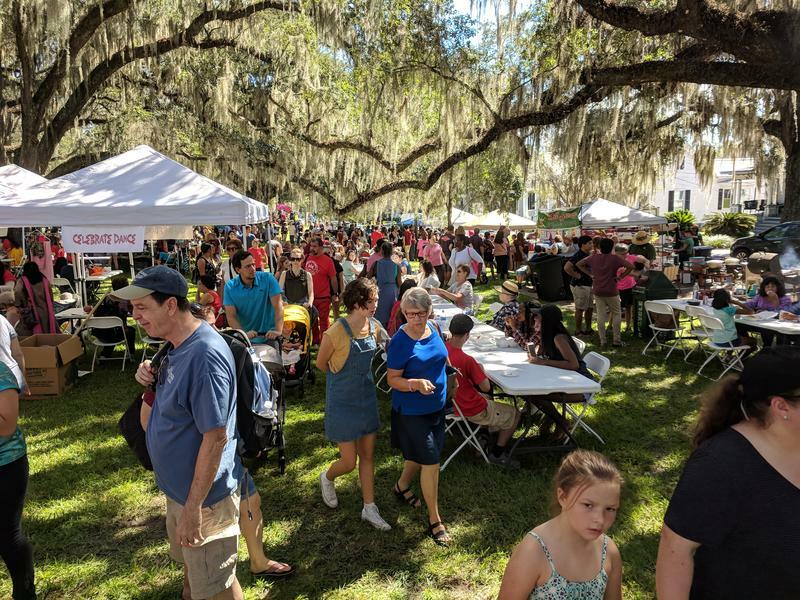 Downtown Tallahassee turned into a literal buffet of Asian cultures and especially Asian food on Saturday, Oct. 6. The Fourteenth Annual Experience Asia Festival brought tens-of-thousands to the Bloxham and Lewis parks. 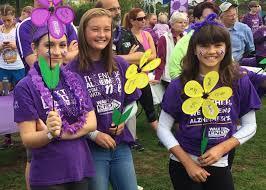 Tallahassee’s Walk to End Alzheimer’s is next Saturday, October 13th. Event organizers who are hoping for a spectacular turnout. Florida State University's Alpha Tau Omega fraternity held a unique fundraiser on Saturday, Sept. 29. 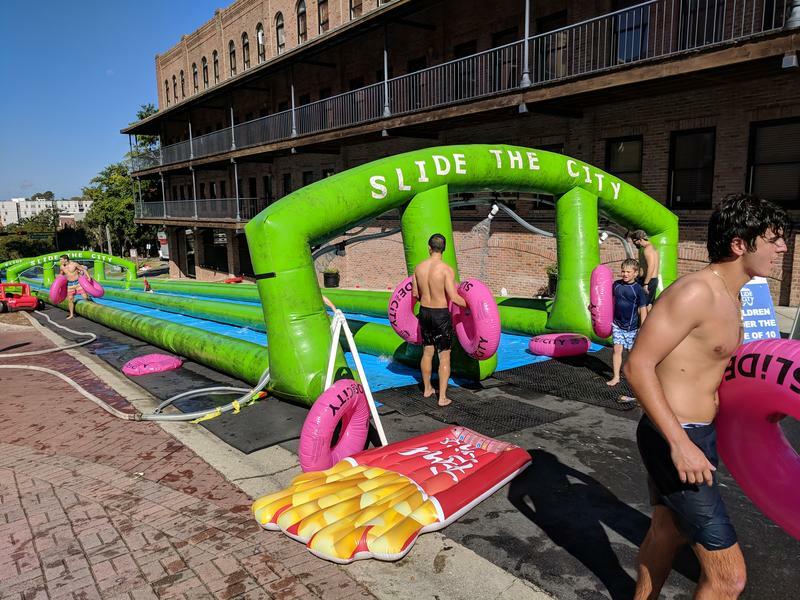 They turned a Tallahassee street into a giant water slide in memory of one of their own, brother and mentor Skip Smith, who succumbed to cancer last year. Saturday morning, Sept. 29 dawned clear and comfortable. 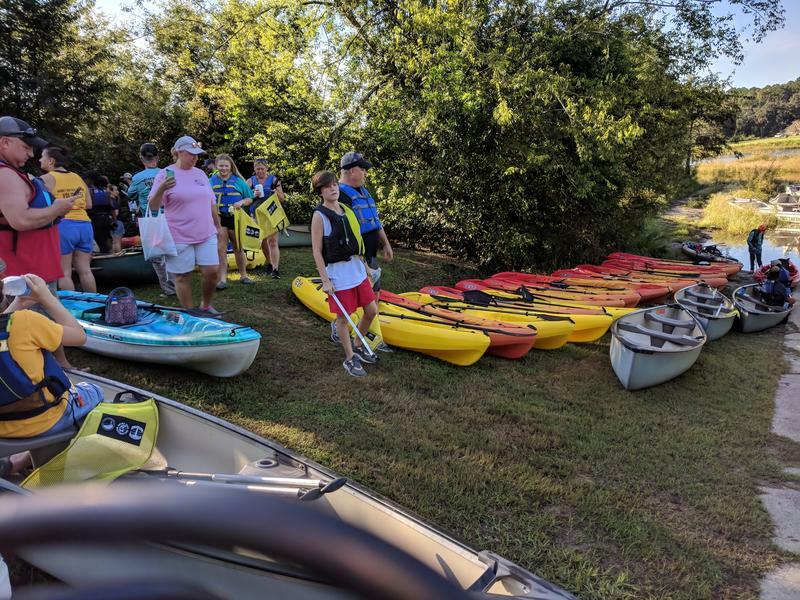 That was ideal weather for a volunteer cleanup of Lake Jackson's shoreline. 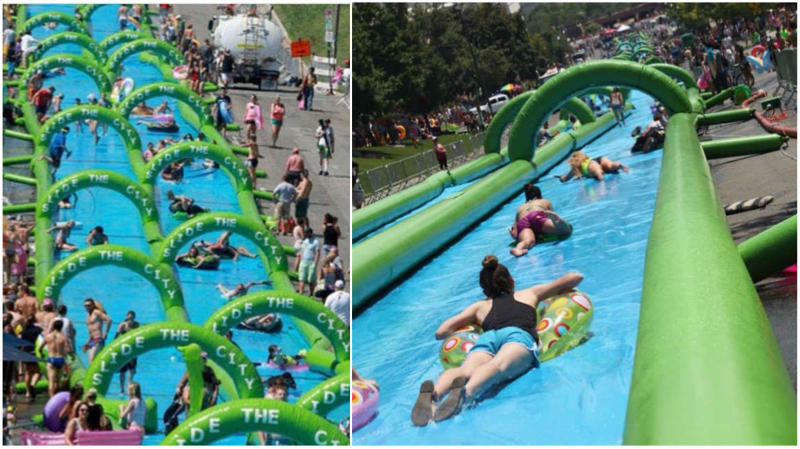 More than 1,000 feet of Tallahassee's College Avenue will be turned into a gigantic water slide this Saturday, Sept. 29. It will be a Cancer Society fundraiser as well as a tribute to a local cancer victim. 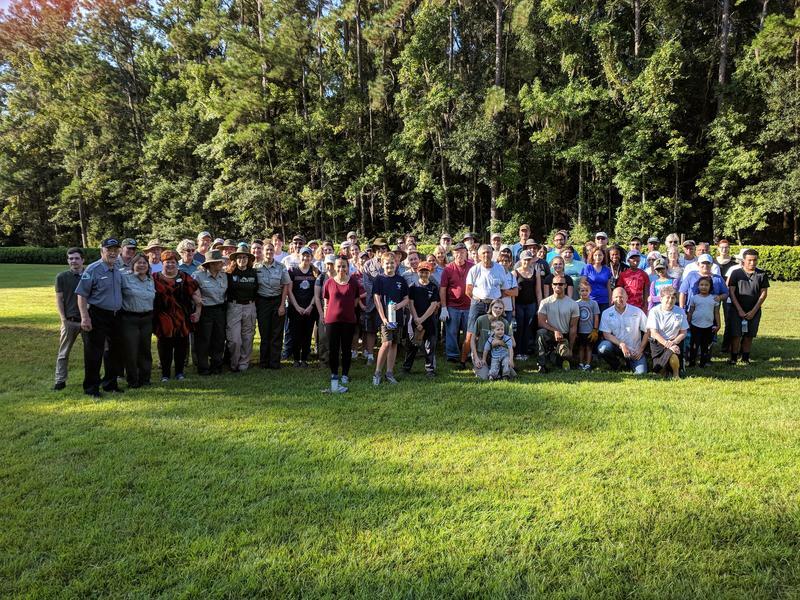 Around 100 volunteers were helping out in Tallahassee's largest public garden Saturday (9/22) morning. 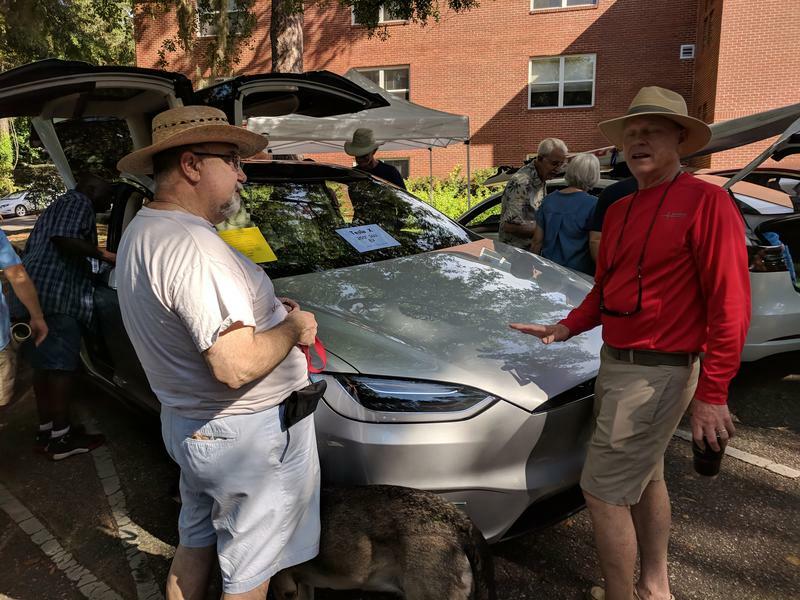 Tallahassee's first-ever electric vehicle expo happened on Saturday, Sept. 15. Organizers were happy with the large turnout. Leon County has no marine coastline of its own. 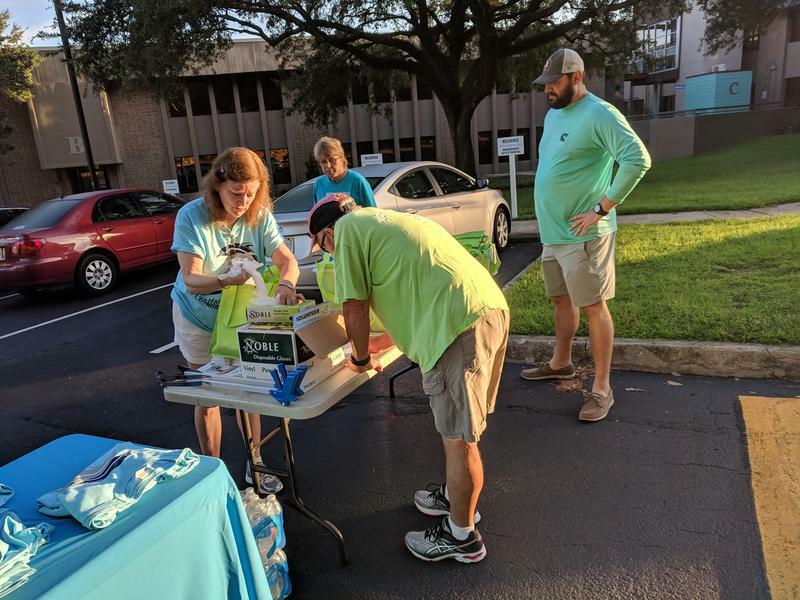 But that didn't stop hundreds of volunteers from taking part in the International Coastal Cleanup on Saturday, Sept. 15. 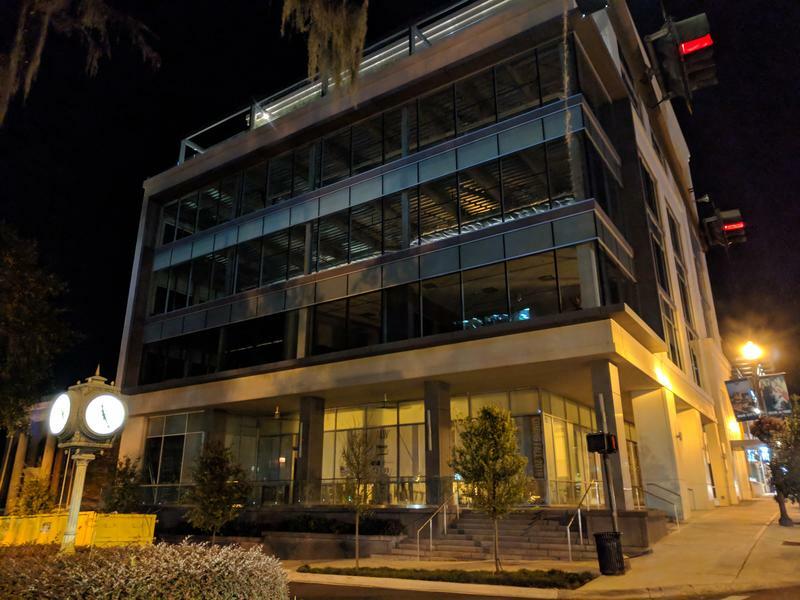 Downtown Tallahassee now has an advanced weather station that will keep operating when nearly everything else fails. The technology comes from the local WeatherSTEM company. Bestselling author and History Channel host Brad Meltzer will be in Tallahassee this Sunday, Sept. 16. 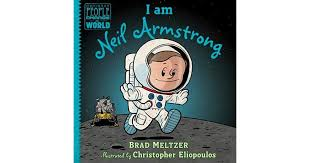 He'll be at the Challenger Learning Center to talk about the high-flying American hero who was the first human to set foot on the moon. Even those who love history sometimes admit that just reading about it can be a bit dull. 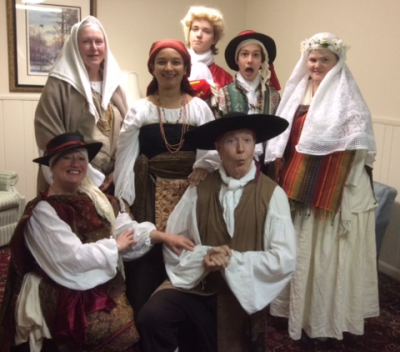 But history fans can enjoy a fully immersive historical experience at Tallahassee's Railroad Square this weekend. 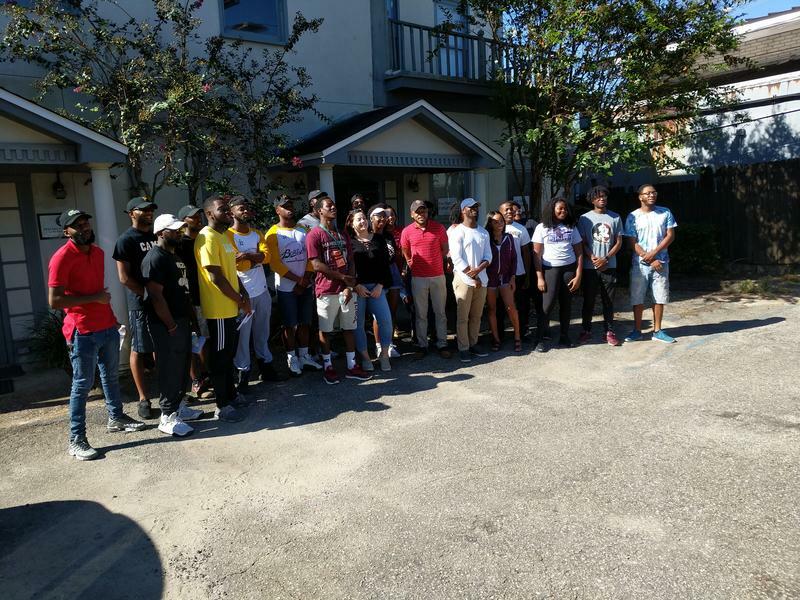 Progressive Democrats launched a statewide voter canvassing effort in Florida over the weekend. The campaign got underway from Tallahassee's For Our Future headquarters, in a tiny office on East Lafayette Street. 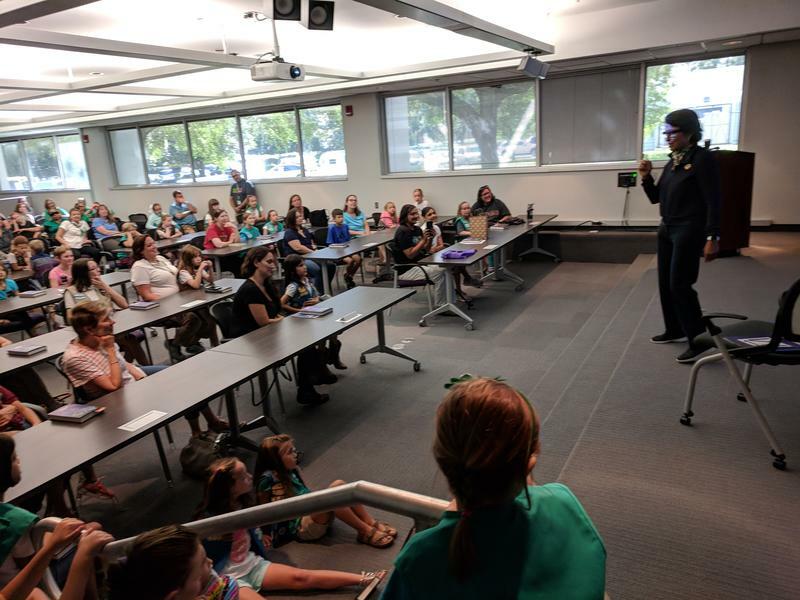 The head of America's Girl Scouts was in Tallahassee over the weekend. 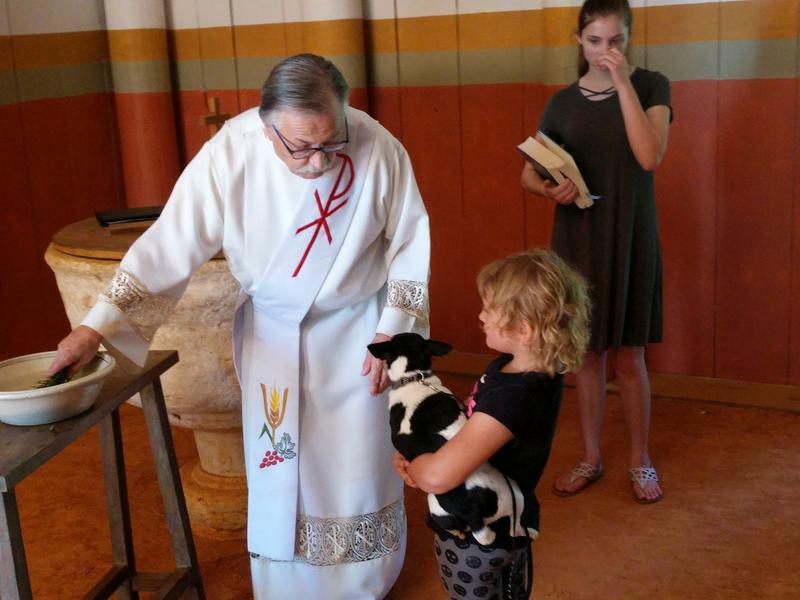 That visit was much more than a simple stop on her current book tour. 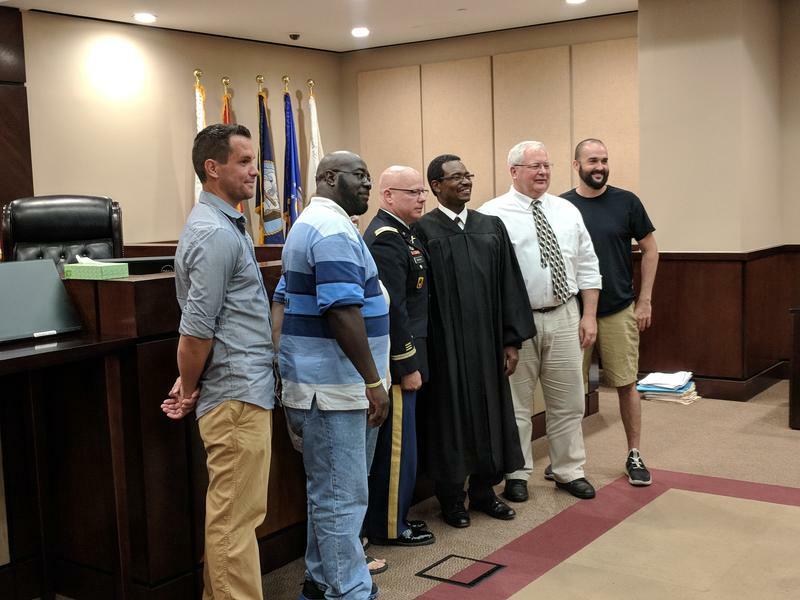 Much has been said about the plight of disabled, homeless and legally-troubled military veterans. Leon County has a number of resources in place to help those area vets who fall into these categories of need.